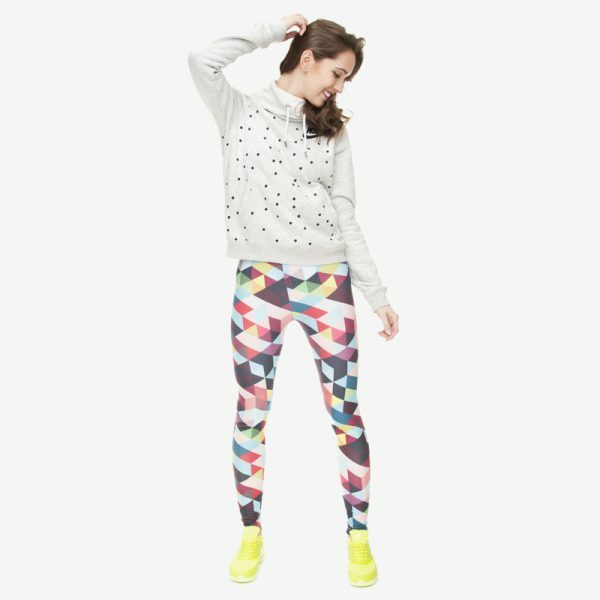 You’ll be angling for compliments with these stand out leggings. 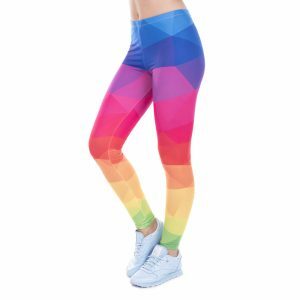 With a montage of triangles, in rich and warm colors, these leggings are oh so acute and definitely the right angle to choose. I am sure they would be a great addition to the color coordinates in your wardrobe.